Not all relationships work out and Divorce can be messy and painful. We offer professional advice which at PSP believe has the merit of being realistic, reasonably priced and delivered with a human touch. Filing for a Divorce in London For couples in the United Kingdom, you may only divorce if (1) your marriage is legally recognised in the country, (2) you have been married for a minimum of a year, and (3) you have a permanent residence in England or Wales. 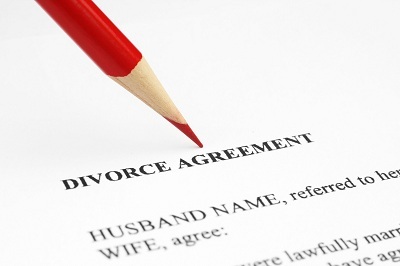 From here, a divorcing couple will then have to go through three main divorce steps; filing a divorce petition, applying for a decree nisi, and applying for a decree absolute.